Living in Canada, the online beauty shopping options tend to be quite restricted compared with the US and, I think, even the UK. Here, I most often shop online with Sephora, beautyBOUTIQUE (Shoppers Drug Mart), and Well.ca—though I used to shop more with Hudson’s Bay—with the occasional order from Nail Polish Canada and, more recently, DECIEM. There are some international sites I’ll occasionally shop with, but generally I avoid those because I dislike having to pay high duties and customs fees, which are sometimes levied on incoming packages valued at CA$20 or more. Also, I’ve never been charged duties on my orders from South Korea! I used to try to keep the package values under $30, but it appears that Canada has a deal in place with South Korea (2014’s Canada-South Korea Free Trade Agreement) so that goods made in South Korea generally are no longer subject to duties. 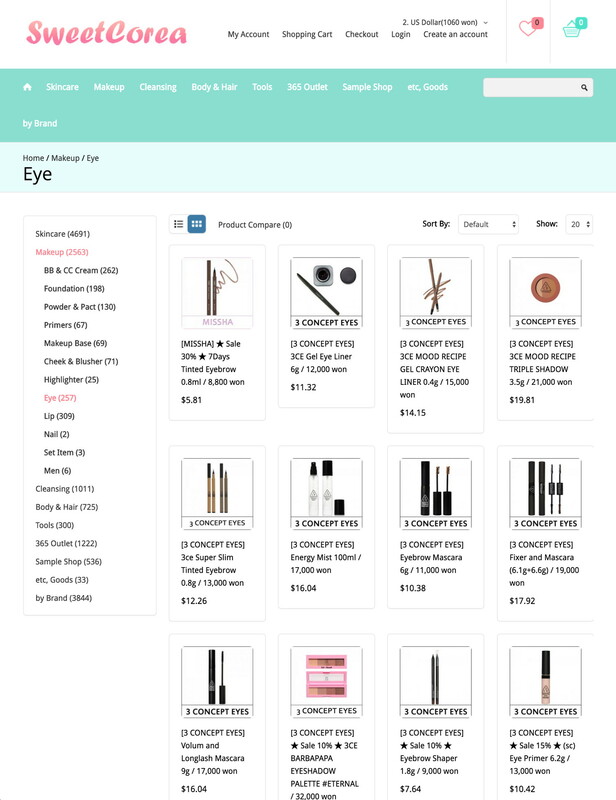 My first Korean order was from Cosmetic Love (referral link), and they remain my favorite for good selection, great customer service, and an attractive, easy-to-use website. I have also had a good experience with Jolse, though due to Canadian postal issues, they no longer offer free shipping to Canada, so I’m not shopping with them for now. I thought I ought to branch out and try different sellers, just in case anything happened with my favorite, so I made up a shortlist of RoseRoseShop, Tester Korea, and Sweet Corea. Rose Rose Shop ended up temporarily pulling free shipping to Canada like Jolse did, so they’re sadly off the list for now, since the new shipping costs are too high. That left Tester Korea and Sweet Corea, so I’ve placed first orders with both. Last week, my first order from Sweet Corea arrived. I placed it on April 27, and Sweet Corea shipped it on May 9 (apparently it was a holiday period for them; I looked it up and Children’s Day is May 5, and this year Buddha’s Birthday was May 3). 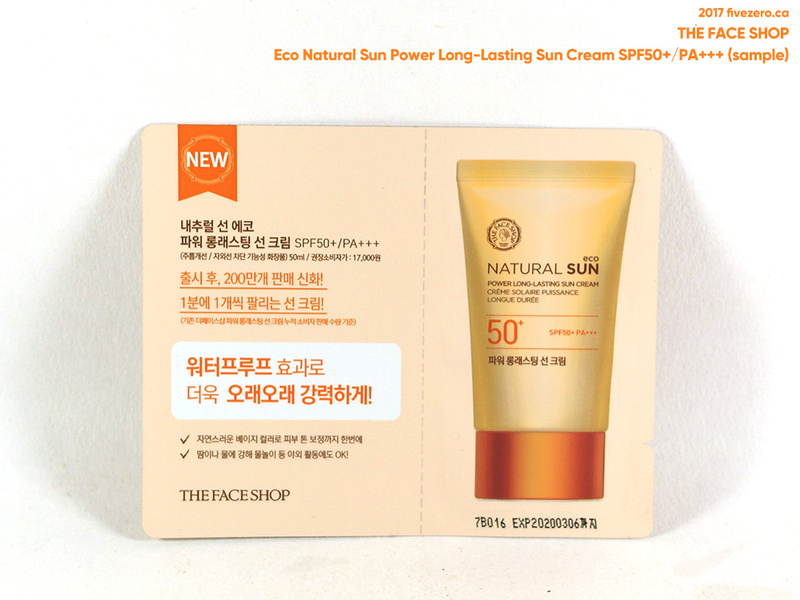 The package arrived on June 1, making the delivery time just over three weeks, which is about how long it takes with Cosmetic Love, as well. I have to order a certain amount at Sweet Corea to make the shipping cost worthwhile. It annoys me to have to calculate how many items, and which items (shipping is calculated by weight) I can put into my order to keep it at a certain shipping cost tier. 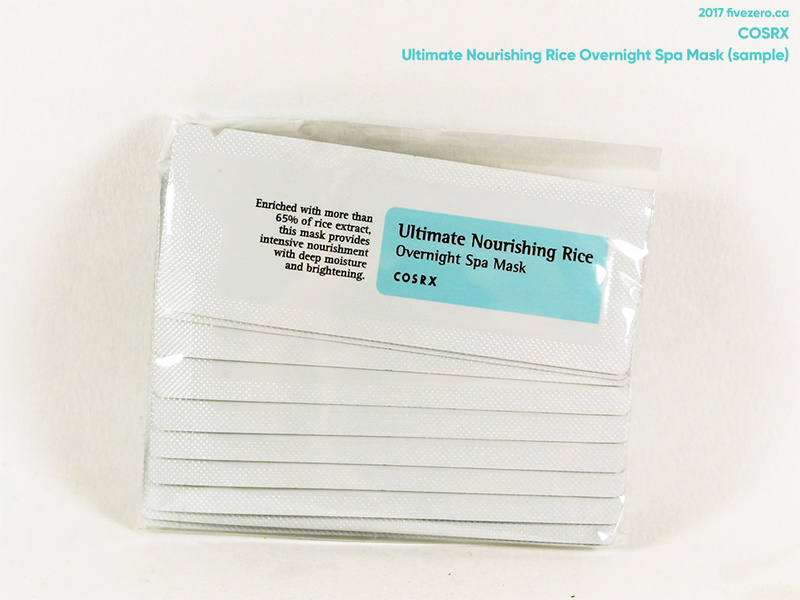 It’s just nice to be able to throw an item or two into my order and check out like I can at Cosmetic Love, though obviously if I have a larger order in mind, it’s probably worth my time and effort to sort out an order with Sweet Corea. 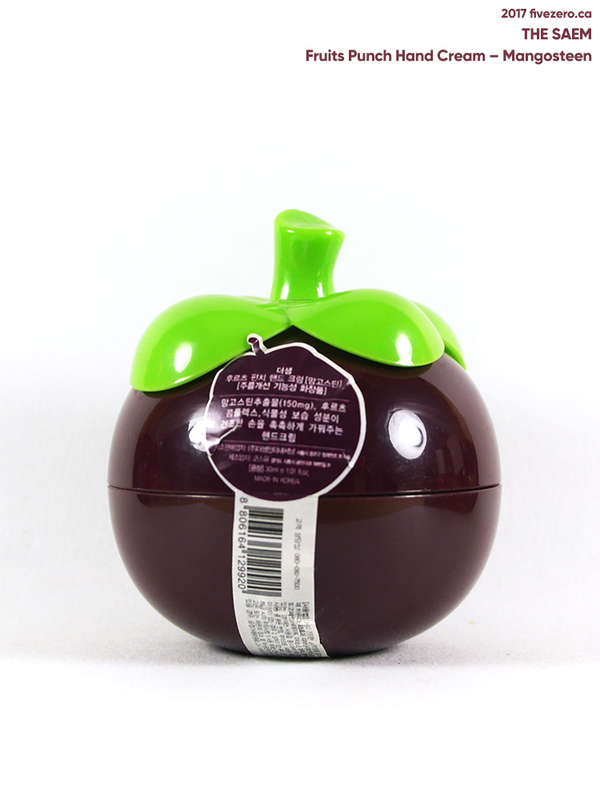 Because of the shipping charge by weight, cheap and heavy things are better bought at Cosmetic Love, and pricier, lightweight things are a better deal at Sweet Corea. Products are sorted only into high-level categories: for example, you can look at a category of eye makeup, but you can’t filter that by mascara, eyeshadow, or eyeliner. Ugh. Luckily, their search does work pretty quickly. The site keeps logging me out every thirty minutes or so, and I like to keep a session open forever, so that vexes me. But at least they save my shopping cart. I hate sites that delete my shopping cart! Why would you ever do that?! Finally, I noticed that when I first signed up for an account with my email address and a new password, the web page was not secure (https). It was secure once I logged in with my new account, but I did not like that my initial password was sent insecurely. Just remember to use an email and password that you don’t also use for anything important (like your bank account). The website layout is tidy and easy to use, and it loads quickly. Prices are on the lower side (even after taking shipping into account). Order arrived in good time and was well-packed. All items were in fine condition. Shipping was $17.22, so just add an additional 56% to the above prices! Not as cheap as it looked, right? Haha. 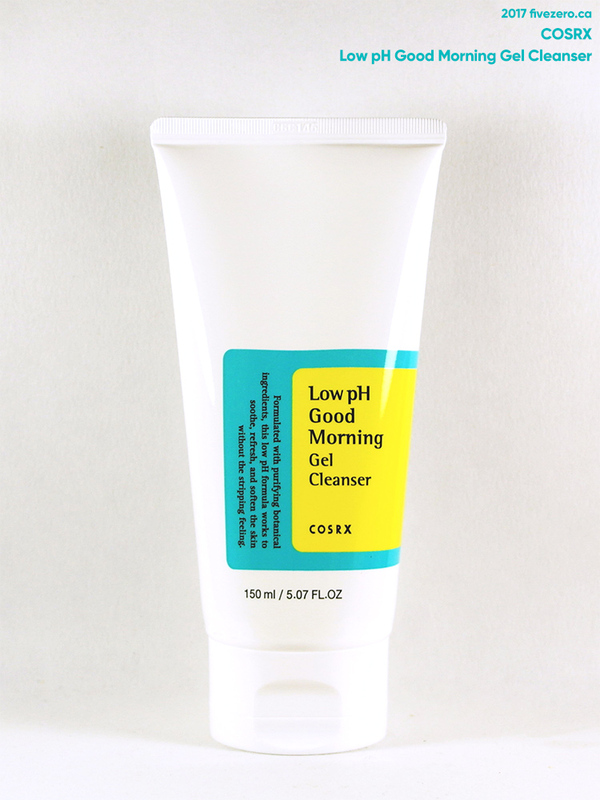 But just as an example, on Cosmetic Love, the regular price of the COSRX Low pH Good Morning Gel Cleanser is $11. Sweet Corea’s price, factoring in my shipping cost for this particular order, is $4.68 × 1.56 = $7.30. 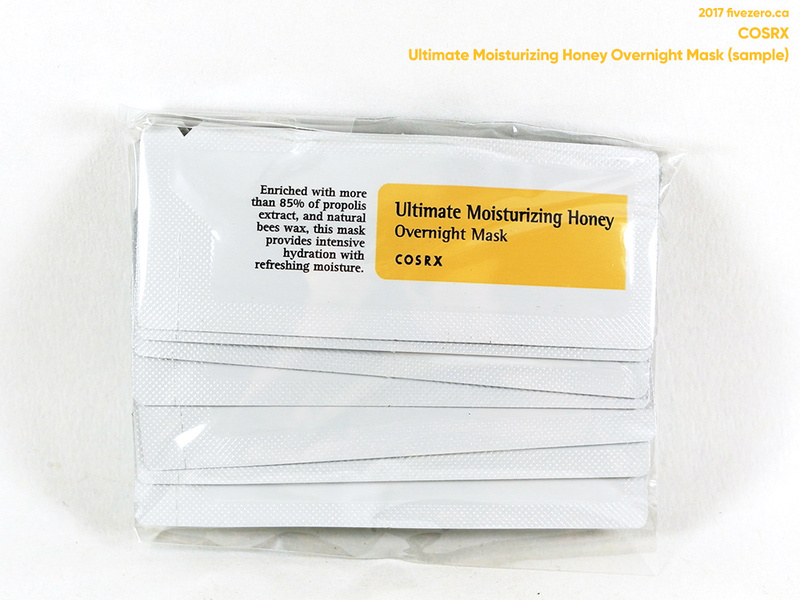 Even when Cosmetic Love runs a typical 15%/20% off sale ($9.35/$8.80), Sweet Corea still works out noticeably cheaper. This limited edition makeup sponge was too cute to pass up! After being impressed by a ceramide serum, I can’t stop checking out ceramide products. 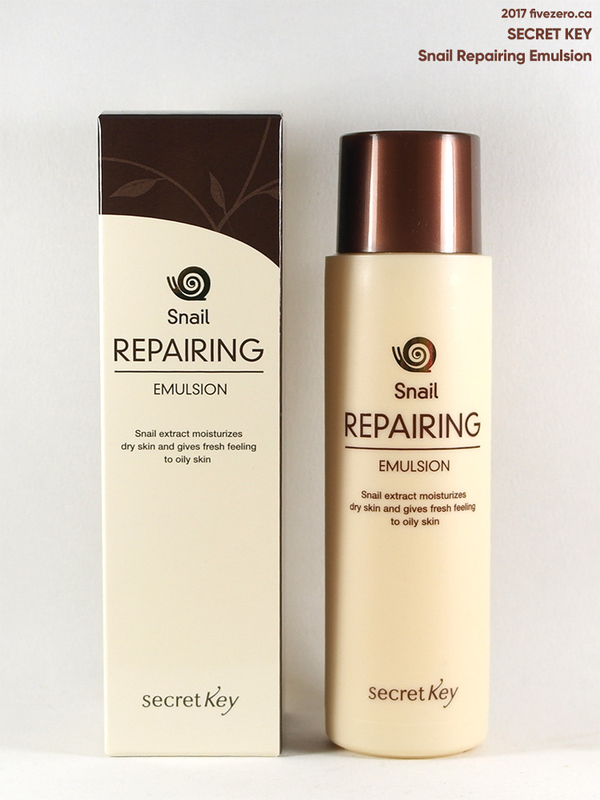 I liked the LadyKin snail cream from one of my Ipsy bags, so I am very keen to try more snail stuff. This was so cheap, I had to try it. This is the 50 mL tube. 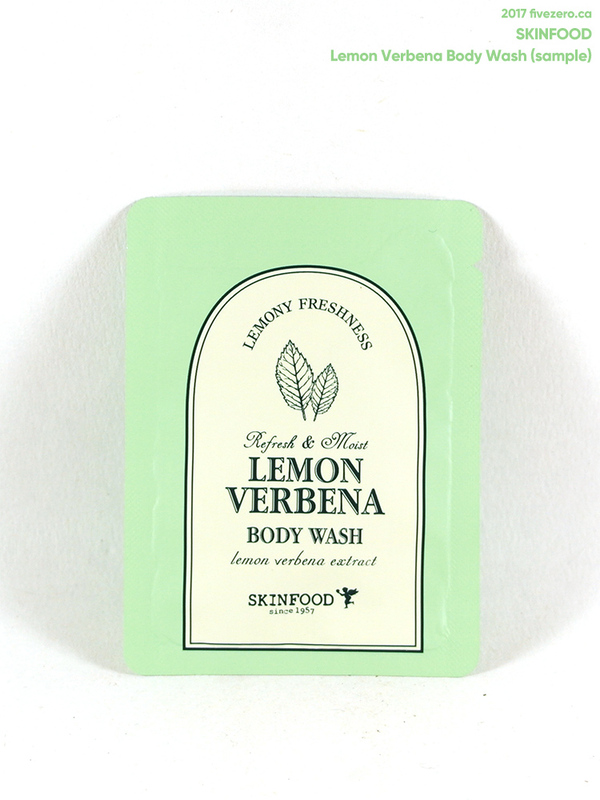 Always looking for a good second cleanser. 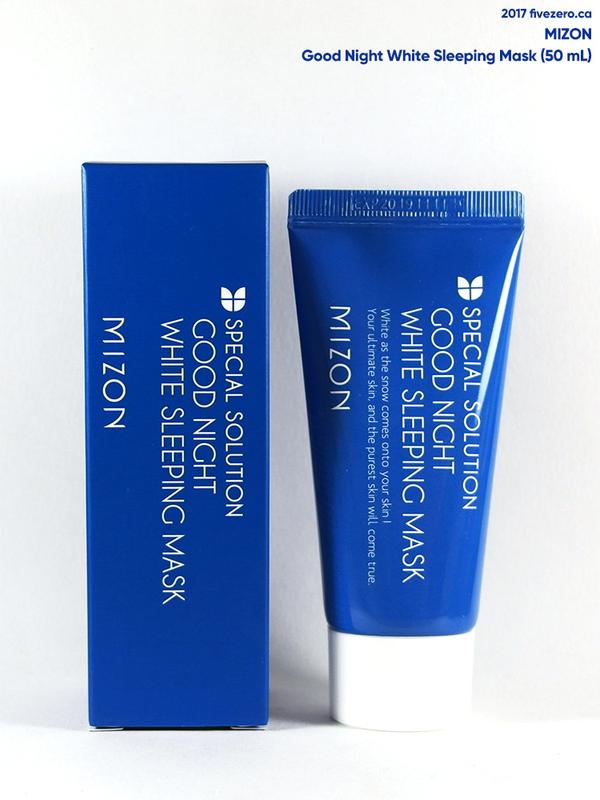 I’ve been so curious about these two sleeping masks, and these samples are a nice way to try them out without ponying up for the full sizes. Fun fact: The Face Shop and O HUI are both LG brands (yes, the same South Korean company that makes your refrigerator/dishwasher/washing machine). I’m very pleased with my first Sweet Corea order, and there’s definitely a place for this online store in my future shopping! 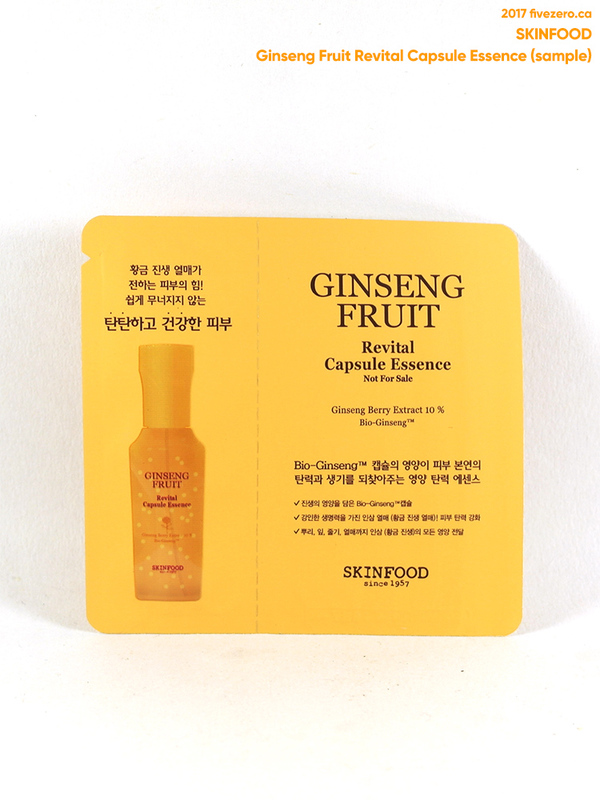 Do you have a favorite Korean online beauty store? You have been a HAULING machine, oh my gosh! Yes I miss being able to order off all those nail polish sites from the US. Sigh, those were the days! Hmm $17 shipping on $30 product value is offputting to me! The whole logging you off is annoying! It’s not like they’re a financial institution – it’s an online shop, geez! Hmm BUT, now seeing the prices of the items – holy crap they’s so cheap! I guess the shipping does offset some of the savings. 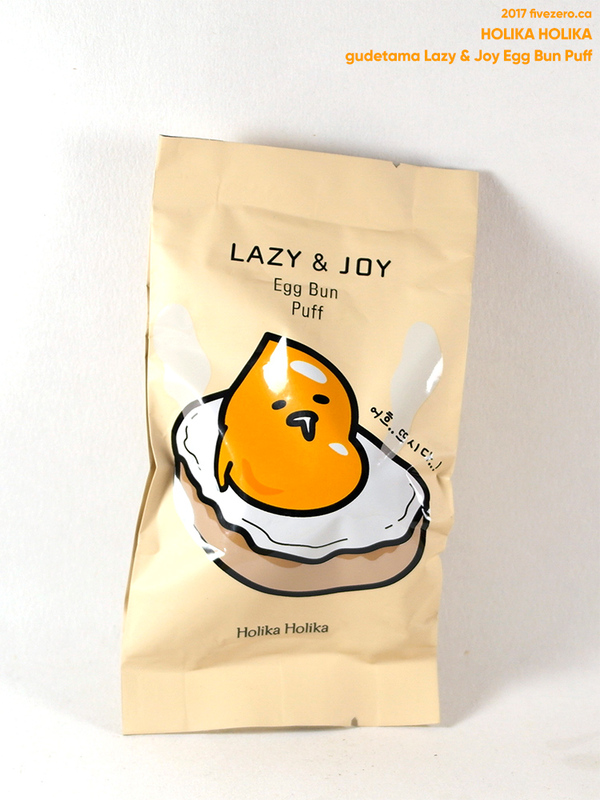 OMG that Holika Holika Lazy & Easy gudetama Egg Bun Puff… I want it now! Hmm might have to try this Sweet Corea shop one of these days. Yes the shipping seems pricy, but really the free shipping stores just add on the cost to the product, anyway. You do have to price check, though. I did find a thing or two that was cheaper at CL, for sure. Ooooo, the sponge is cute looking! Would love to know how it actually looks like! I know, int’l shipping can be such a killjoy. 😦 At least in this store’s case, the prices remain competitive. But ack, it’s just the mindset of knowing shipping costs so much! LOL. I came to this post because of the Gudetama puff. Haha! So cute.